What Books About Teaching Should I Read On My Vacation? "Summertime and the livin' is easy." 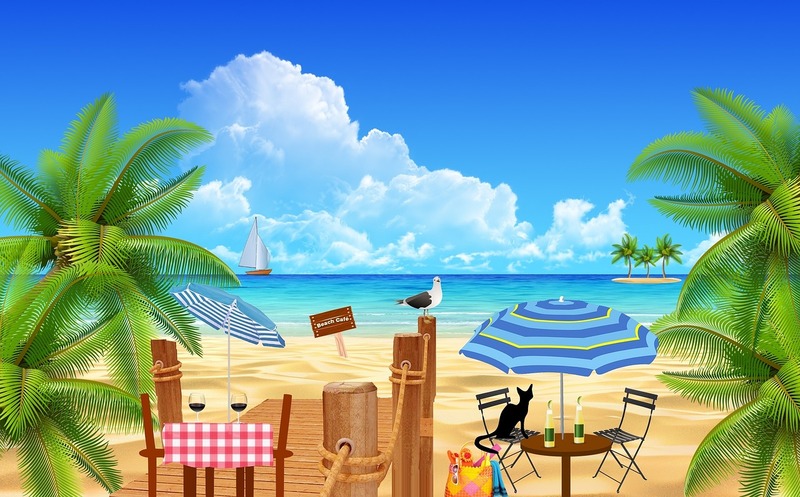 Maybe for some people but not really for teachers: Most if not all of them spend their summers working another job, preparing for the upcoming school year, and/or (mostly and) engaging in professional development to enhance their teaching skills. To help with the latter, I’d like to offer a link up of books that educators have found useful in their teaching practice. They undoubtedly won't all be easy beach reads or the next blockbuster page turner but they will be something better – books that other teachers recommend because they have helped them become a better educator in some way. I've suggested three books that are very different from each other but which I have found very useful. 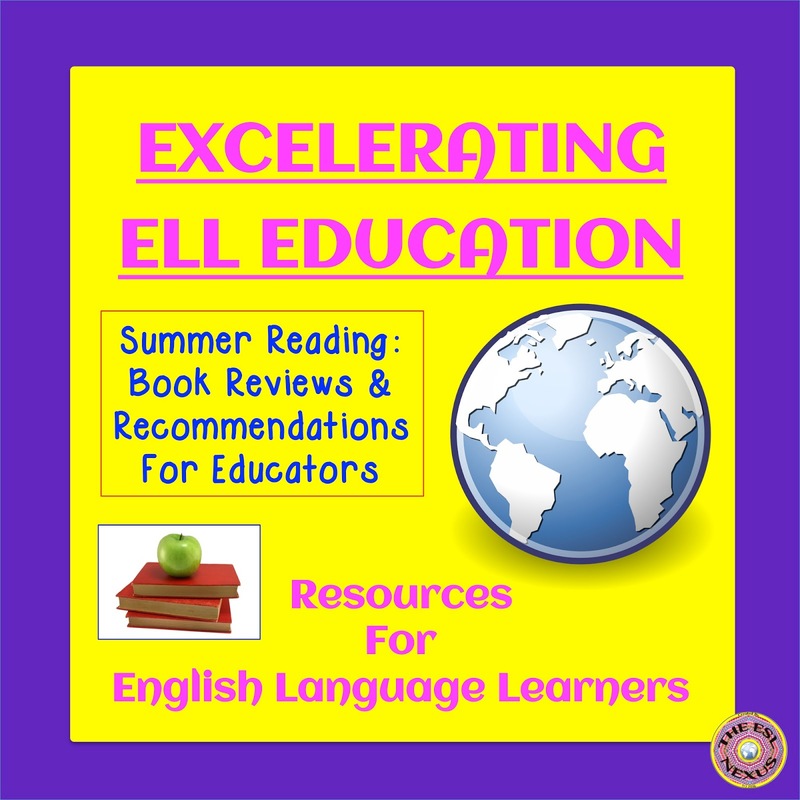 One book provides detailed information about schooling in other cultures, another offers information about teaching reading to English Language Learners, and the last book deals with teaching strategies that are particularly helpful for ELLs.